Children under seven years going to school. 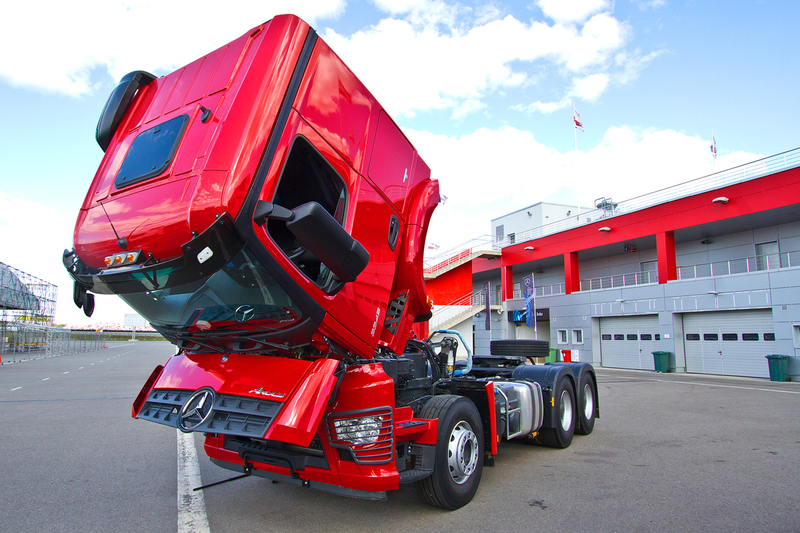 And Mercedes Actros MP4, which last summer was seven years old, has just entered the Russian market! Well, not overripe? Ms will not even remember that the European tractors were there so late! 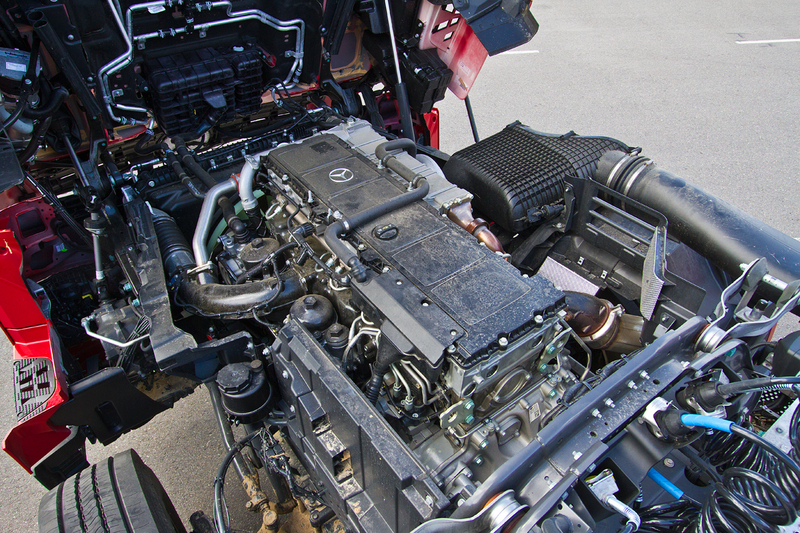 In Europe Actros MP4 debuted in version Euro 6 in 2011, and our carriers waited, and waited… the Official version — was not ready engines Euro-5. 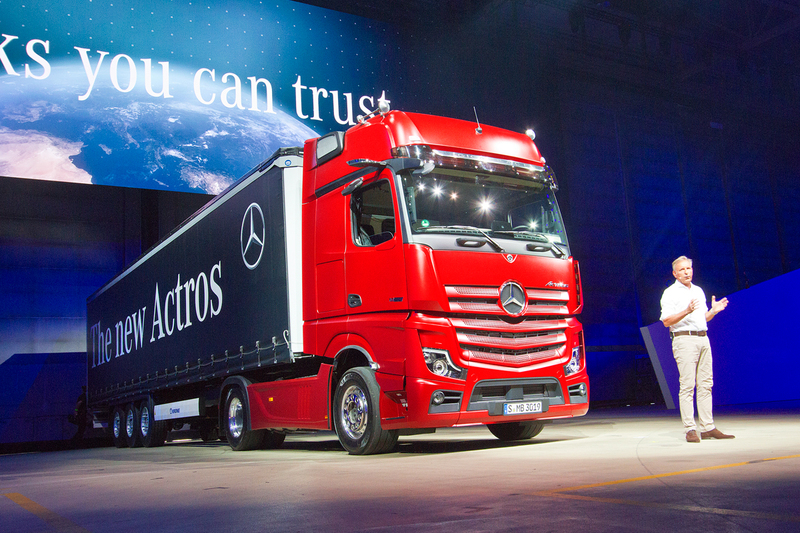 But apparently, the business and politics of Daimler: is it a coincidence the Russian presentation took place only a few weeks before Germany announced the debut of the Actros the next generation? However, MP4 with zvezdolety his appearance is still in full produced in Germany (which I was convinced, after visiting the Mercedes plant in wörth) — and for many of our carriers will do space. I took him to Europe several times — in Germany (including one from when he first got the cruise control PPC, which “sees” the terrain), and Slovakia and last year in Portugal (after minor improvements related to fuel economy). 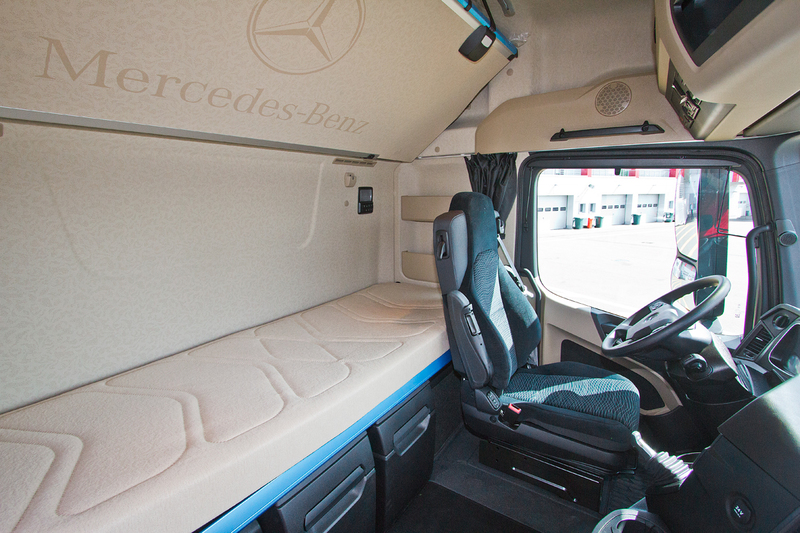 Actros MP4 is very good, except that the interior is typically German — practical, but cool. These trucks will get us — with all the smart assistants like the same PPC as an option (for, according to mersedesov prescribed to the Urals) and emergency braking. 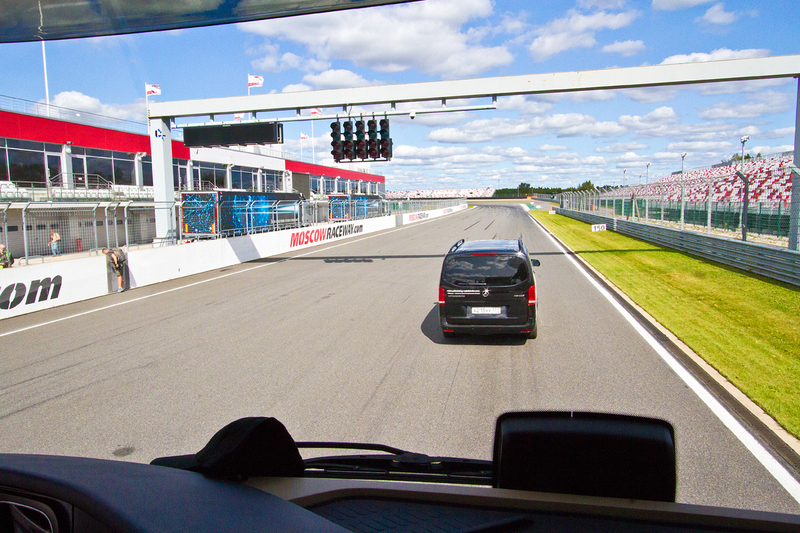 Initially, as prescribed in the European Union, merely slowing car in front of the obstacle, and slows down to a complete stop even before the pedestrian.This was all demonstrated on a racing ring, which hosted the presentation, and I myself am under the supervision of an instructor stopped the train (of course, nagruzhenii) pedal to the floor with an 80 km/h — impressed! 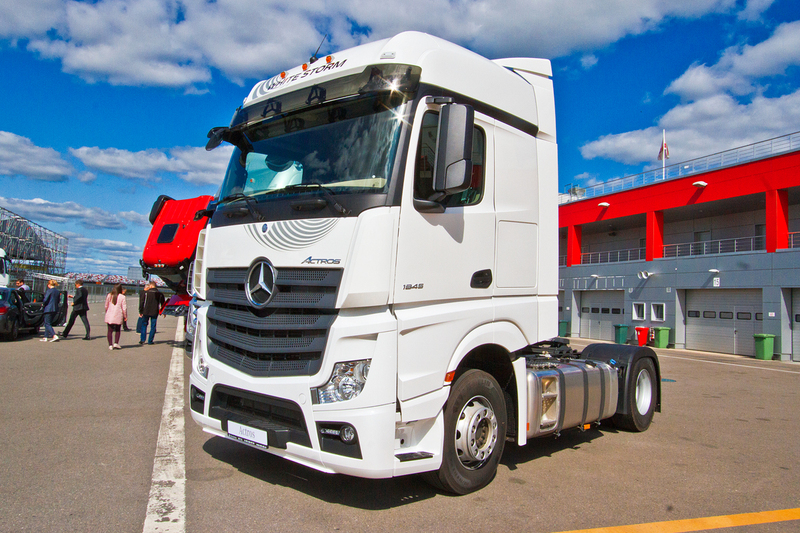 We have Actros MP4 will be offered primarily in the configuration of the White Storm, “the White storm” — c cab BigSpace flat floor, 450-horsepower engine and two tanks 1,250 litres of diesel fuel. Price from dealers for 98 thousand euros, which is about ten thousand more expensive than its predecessor MP3 with similar characteristics and only a thousand euros more expensive than in Kaluga Volvo FH production. Sounds like one of them and will fight in our market MP4! Especially that Volvo is now in first place in sales of trucks, cars, and Mercedes in third. You can also order any other versions of MP4 with different cabs until the big GigaSpace, for example, a more comfortable mattress (the “White storm” I thought he was bland). 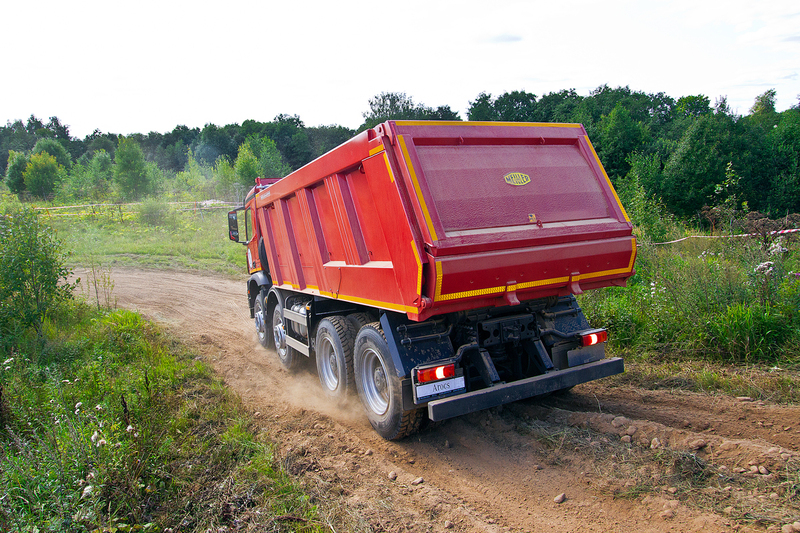 At the same time came to us the same off-road series Arocs — dump trucks, chassis, tractors construction. 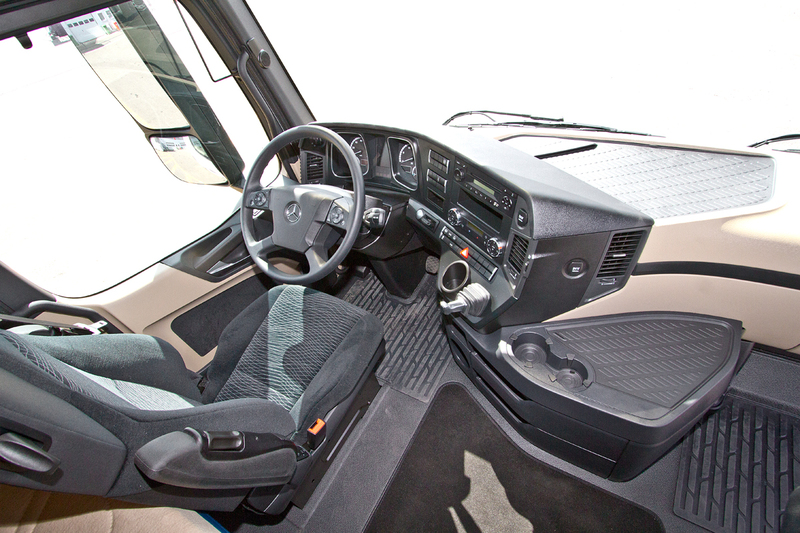 They have locking differentials, is “A offroad” offroad — however, the truck Arocs 6×6, which I drove, at one point “robot” refused to switch from manual mode to automatic and came out of the stupor only a few minutes. A random occurrence? And another thing. As you know, engines have a MP4 not like the MP3, in — line, not V-shaped. 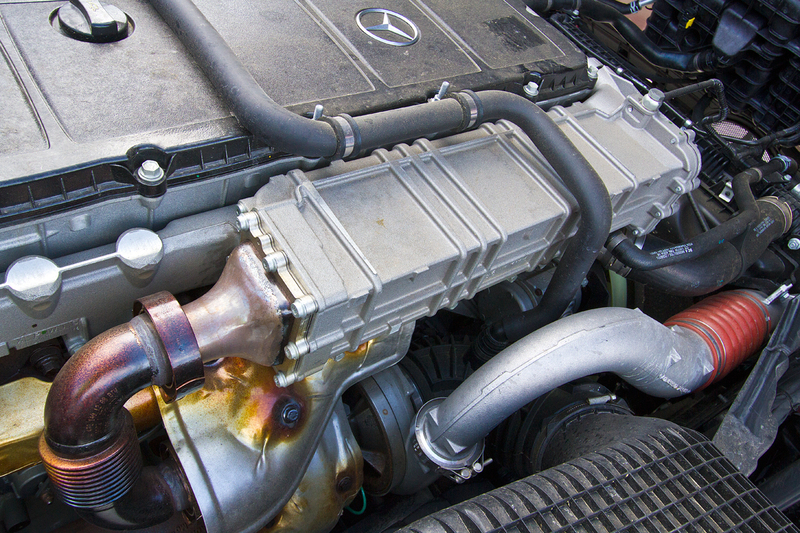 In the performance of the Euro 6 (which nobody will) they are not suitable because they require very clean diesel fuel. It should be no more than 10 ppm (parts per million) of sulphur, and we have often of the order of 500 ppm — fifty times more! 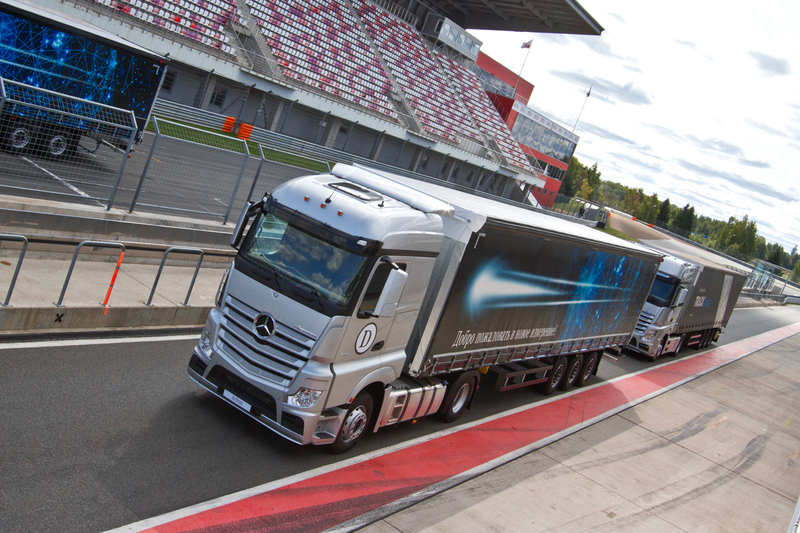 It is known that Actros MP4 foreign carriers refueled in our country to even get up due to a faulty fuel system. The variants of Euro 5, which came to us, eliminated particulate filter (DPF), there are other injectors and changed the settings, however, survived not only the neutralization of the urea (SCR), but also sensitive to the sulfur exhaust gas recirculation (EGR), which I’m afraid our carriers. As these motors will digest Russian diesel fuel? By the way, according to the German coach with whom I spoke at the presentation, in-line engines of Euro-5 was not tested in our country — only in Germany. “We ordered a special fuel Euro-5 at the refineries,” he told me. But one thing — diesel fuel produced with compliance of European standards, and quite another — diesel fuel filled at the gas station in Russia! On fuel tank left decal, warning that the sulfur content in diesel fuel no more than 100ppm. Although we have its content reaches 500 ppm! New Mercedes hatched: their Assembly has already begun in Naberezhnye Chelny, the plant of a joint venture “Daimler KAMAZ Rus”. Over the next year, the plant should completely switch to release the current-generation and next spring in Chelny is expected to open production of the Mercedes cabs with a capacity of 75 thousand units per year: all KAMAZ enough — and still remain, not to mention Assembly production “DK brown”. Meanwhile, at the IAA in Hannover 2018 debuted Actros next generation virtually the same in appearance, but with numerous design changes, including the tablets instead of the displays in the cockpit and a video camera (serial!) instead of rear view mirrors. 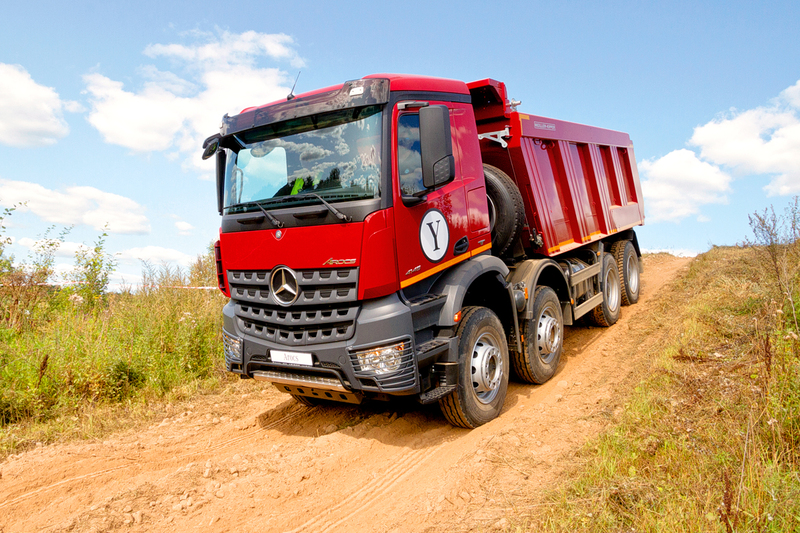 Stated that this will be cheaper than conventional Actros MP4 by 3%, and at long range at all 5%. But for us is no rear view camera is the good old mirror. Probably for the best.